The synchronic codes left by Pacal Votan are keys that unlock the secret passageway and activate the bridge that leads from this Earth to the New Earth. This passageway brings us into relationship with the guiding intelligence of our Sun, Kinich Ahau. But only those who discover their true essence will find the secret passageway. On Kin 196 (32 days after Galactic Synchronization) I was informed through a dream visitation of Valum Votan that the “flux tubes had been repaired” and that interdimensional travel was now more easily accessible. He said the veils were being lifted and that it was now much easier for him to travel to and from earth. He also said that at first, only a few will realize this due to the frequency locks placed on the artificial timespace hologram. I understood that the flux tubes had been repaired by our collective LIGHT, which is an application of solar intelligence. However through continued use of artificial timing device we cut ourselves off from the solar information embedded in Earth’s orbit (the solar ring). Flux tubes are etheric energy vortexes that connect all planets in the solar system as one Conscious Cosmic Body. They are the lines of force that comprise our planetary chakra system. This system was disturbed with the destruction of Maldek and Mars and also with the artificial frequency emanating from Earth (see previous blogs). A key purpose of the 13:20 timing frequency (accessed by 13 Moon/28 day calendar) is to help open the frequency locks and restore interplanetary knowledge and memory codes. Everything is coded. The opening of the flux tubes makes possible the manifestation of the circumpolar rainbow bridge. On the sun, the flux tubes are what eject the sunspots; and the pulsation of the sunspots create the activity of the aurora borealis and the aurora australis. In our 3D body, we can understand this rupture of the flux tube system as ultimately the break in the flow of our chakra system. When our chakras are not functioning properly in resonance with the chakras of the Earth then comes a diminishing of our spiritual power and a sense of helplessness. 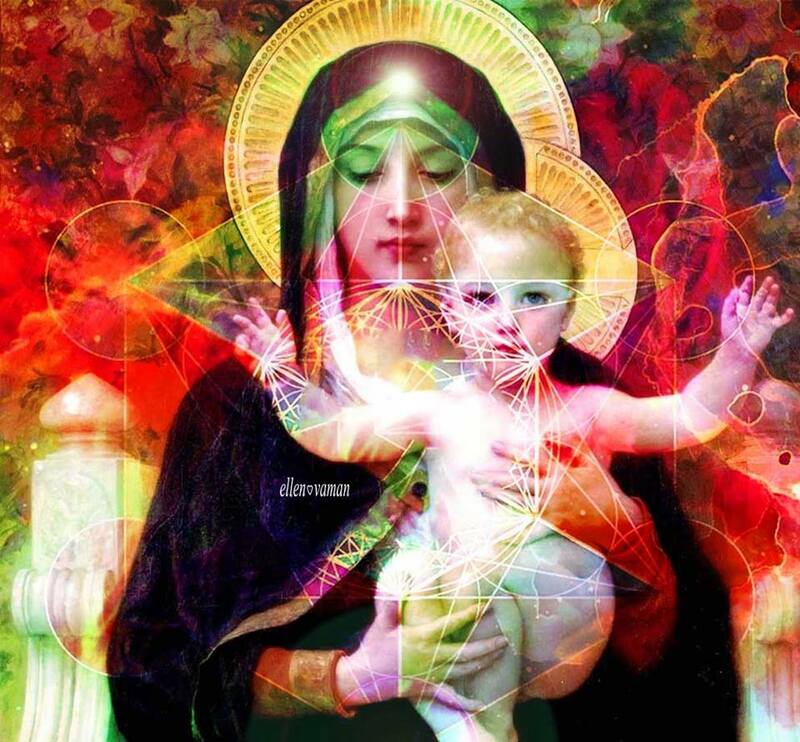 With the reparation of the flux tube system comes the lifting of the veil between life and death. Through celestial harmonics the flux tubes, which were made dysfunctional and became unconscious, may be re-established and utilized for synchronic interplanetary rearrangement programs dependent upon the completion of the circumpolar rainbow bridge experiment.” DOT 7.12. 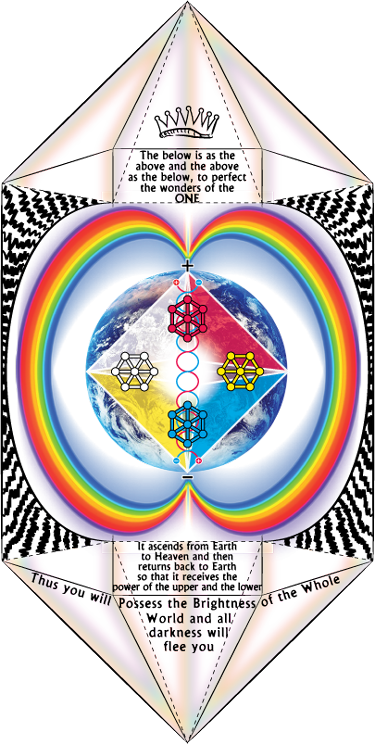 This is a key clue to the next 7 years (2013-2020): Opening the 7 Light Gates and building the rainbow from the ground up, which will be further elucidated in forthcoming blogs. In order to realize the opportunity of these newly opened flux tubes requires the telepathic engagement of our mind with the electromagnetic field of the Sun. Our task is to repair our own internal flux tube system, align it with the earth and vibrate ourselves into the rainbow. To anchor galactic culture on earth means to stabilize the new hologram of Light. This is a universal hologram being transmitted to our planet through the new galactic beam. This is a beam of synthesis. The Galactic Mayan path (GM108X) is the synthesis of all paths opening the galactic umbrella that unifies all teachings. GM108X is the divine magnet of solar consciousness that raises all existing lineages into the Light of the New Sun.